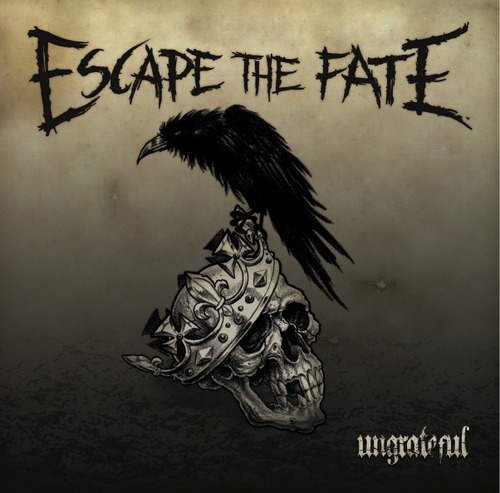 Hear Escape The Fate’s new album Ungrateful! It has been about a month or a month and a bit since we heard for the first time the iconic hit Ungrateful. 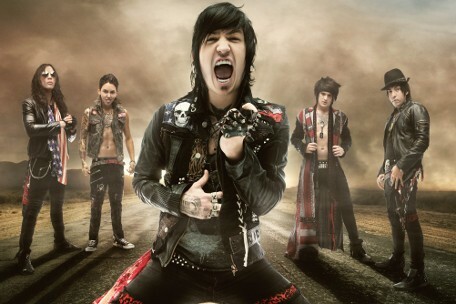 Their new album’s release date isn’t far, as well – it’s going to drop on 14th May. My colleagues from Alternative Press have given us the exclusive opportunity to hear Ungrateful for the first time! You can check the album right here !